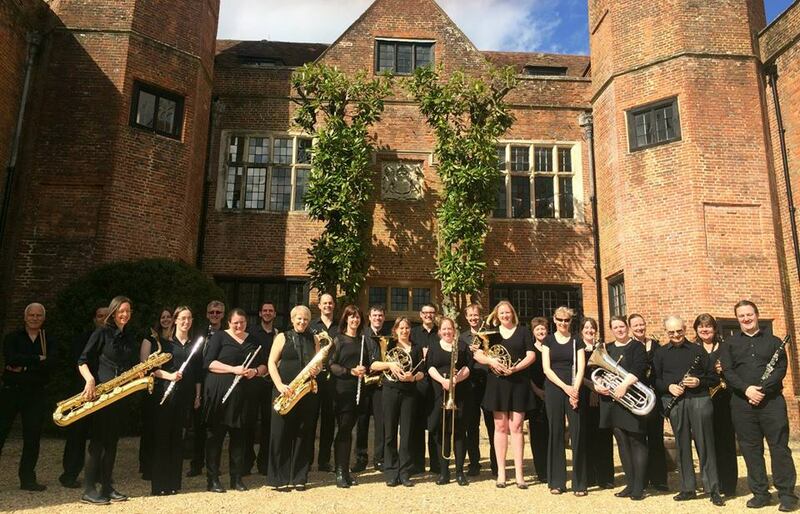 Southampton Grad Band is a predominantly amateur group of musically minded people who have formed a flexible musical ensemble. The Band is primarily a wind band, playing everything from show tunes to original pieces composed by members of the band. For a more in-depth view of our repertoire, please visit the Band Information section. We are always on the lookout for new players. If you are interested in joining us, please contact us! No audition is required to join, though players are expected to have a reasonable level of musical ability. Sunday afternoon rehearsals every fortnight. Usually two formal concerts and three or more informal concerts per year. We do not follow a ‘vacancy’ system – you will not have to wait for somebody to leave in order to join. We are looking for players of all woodwind and brass instruments to come and join us. If you or someone you know would be interested in joining the band please contact us. We are also actively seeking new venues to play at, and new events to get involved in. Please contact us for more information if you are interested in SGB performing for you.